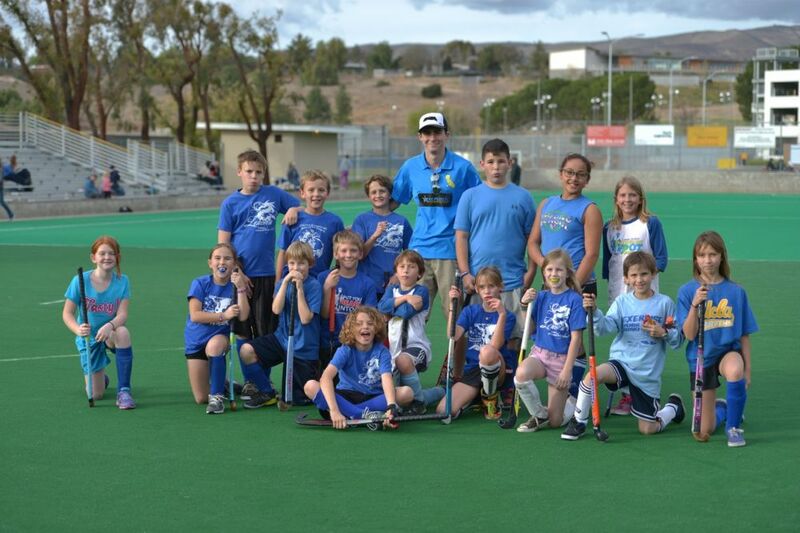 The Ventura County Elementary and Middle School Tournaments are held annually at Moorpark College at the field hockey pitch. These tournaments are sponsored by the Field Hockey Federation, Southern California's premier field hockey organization. The tournament is coordinated by local field hockey clubs, including the Roadrunners, to promote the sport of field hockey, provide playing opportunities for students, and allow children and parents alike to learn more about one of the fastest growing sports in the United States and one of the leading sports internationally. Schools from across Ventura County compete to find the best Middle School and Elementary School teams around! Good luck to all participating schools -- Have fun!